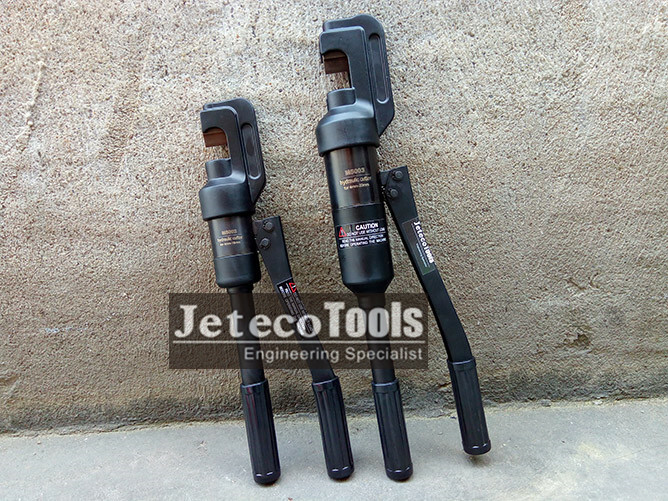 Jeteco Tools brand M5002 hydraulic cutter, M5003 hydraulic cutter. 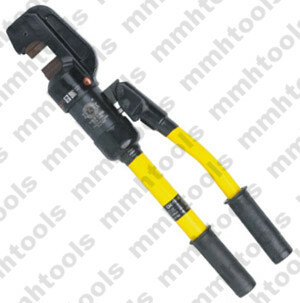 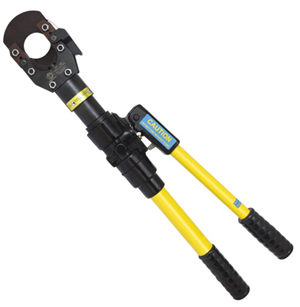 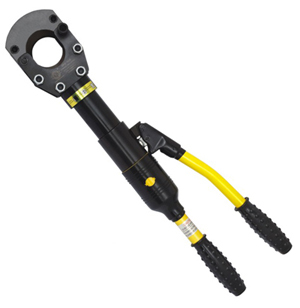 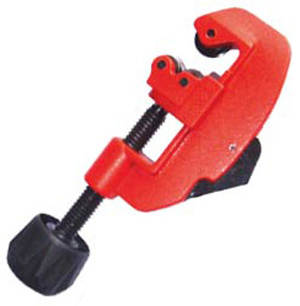 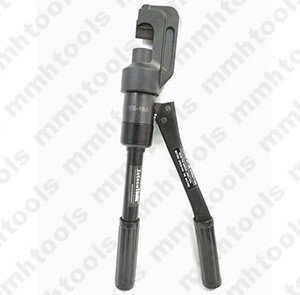 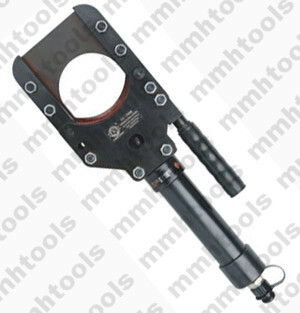 M5002 hydraulic cutter for cutting 4mm-16mm steel bar, rebar, bolt, chain links and like that. 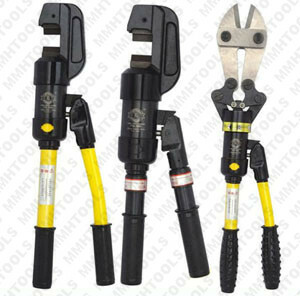 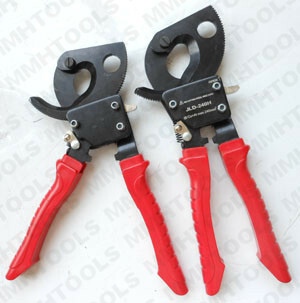 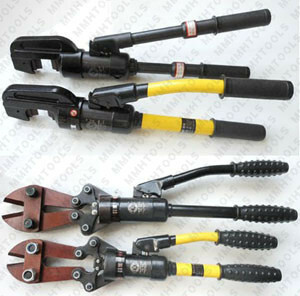 Hydraulic working system, double hands operated, handheld type, portable cutter.